Copyright (c) – Hi-Bias Records Inc.
Phonographic Copyright (p) – Hi-Bias Records Inc. 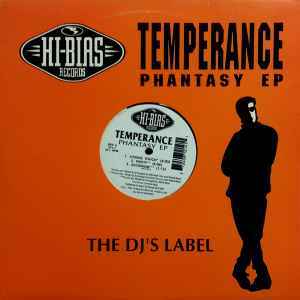 Manufactured By – Hi-Bias Records Inc. Distributed By – Hi-Bias Records Inc.
Matrix / Runout (Runout Side A): HB - 014-A INSIDE M.R.